Cupids are messenger of love. 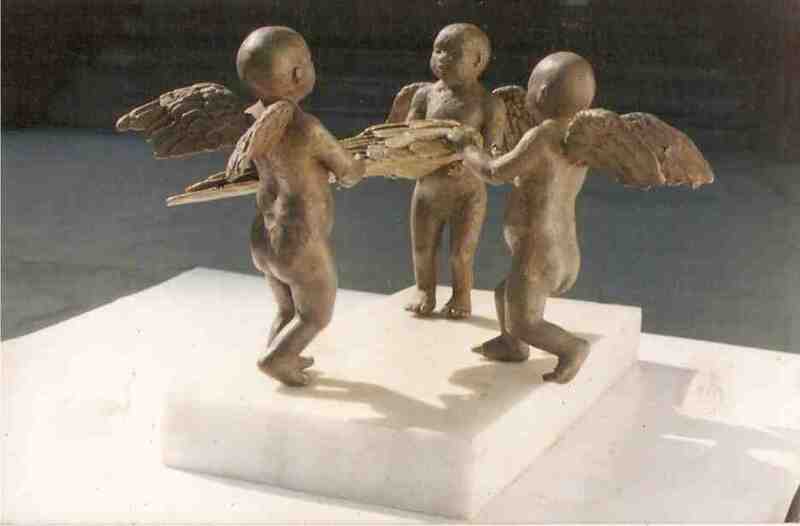 Its my broken wing holding by the cupids which fails to convey the message of Love. Posted in SculpturesBookmark the permalink.